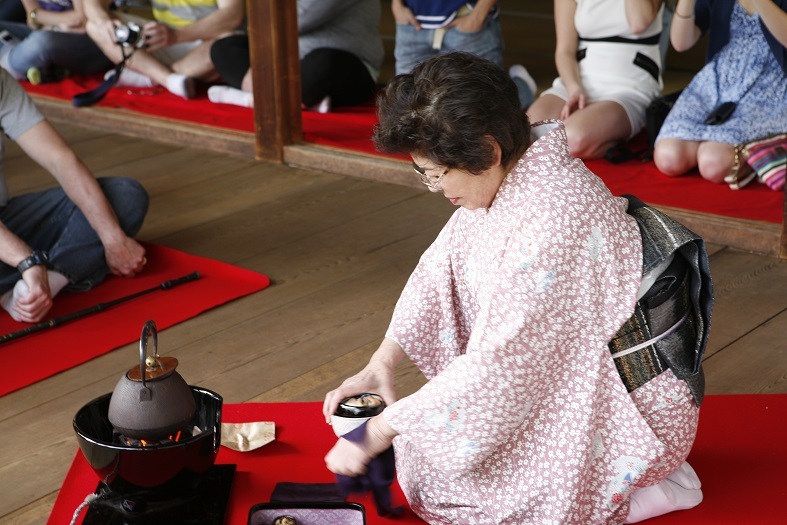 Unlike typical tea ceremonies, the nodate style is done in open air, incorporating natural scenery into the ritual. This special tea ceremony will be held on the veranda at Shofuso under the weeping cherry tree. Drink a bowl of matcha green tea and taste a seasonal sweet. Space and seating is limited and advanced registration is required.